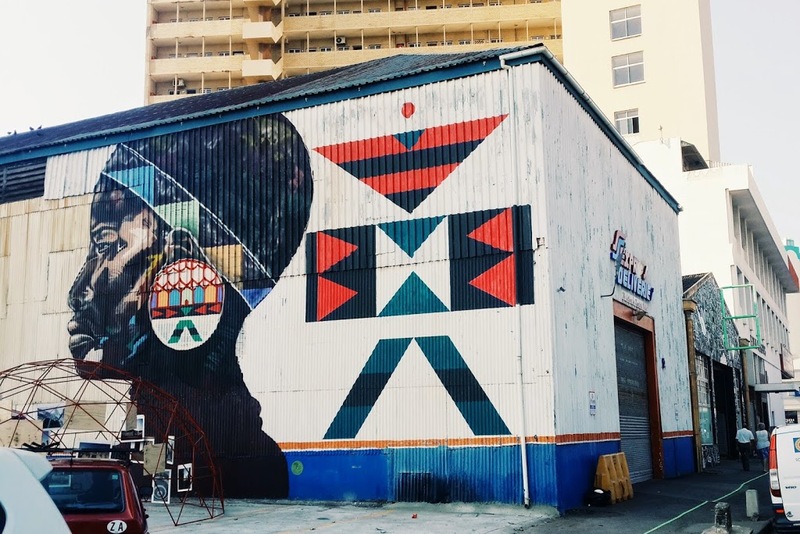 This morning we attended the launch of 8 Morrison Street, Durban. 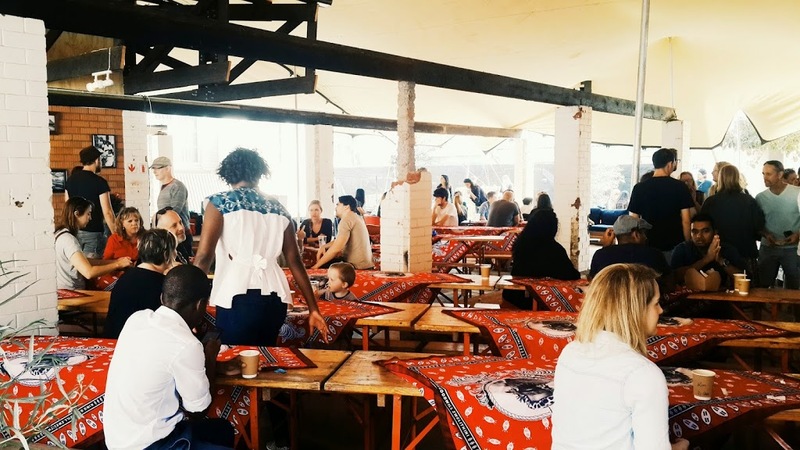 First on the agenda for this #durbanism rejuvenation project is the start of The Morning Trade artisan produce market. 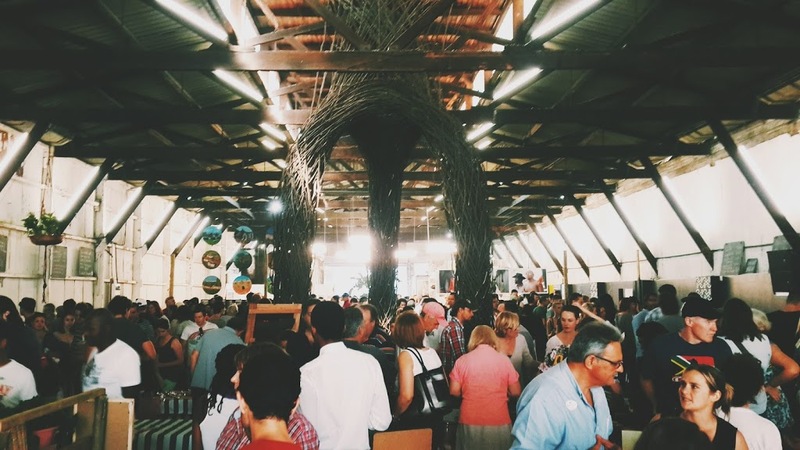 You can click here for all the details about this weekly Sunday market at 8 Morrison Street. 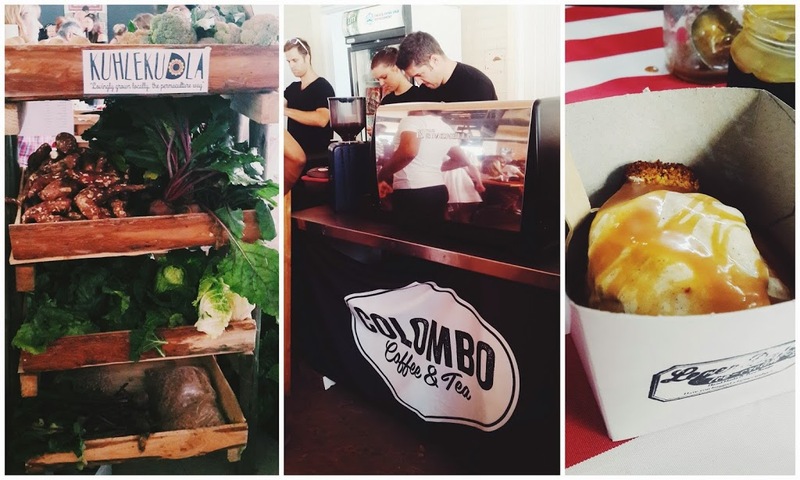 There was food aplenty, falafels from Falafel Fundi, lamb wraps from Delish, egg and bacon rolls, and the popular vegan food stall. Macaroons, cupcakes from Smith’s Bakeshop and LegenDairy ice cream sandwiches made an appearance, along with many other sweet treats for sale. To find your way around you just had to follow the green line as you wandered the streets of the Rivertown Precint. 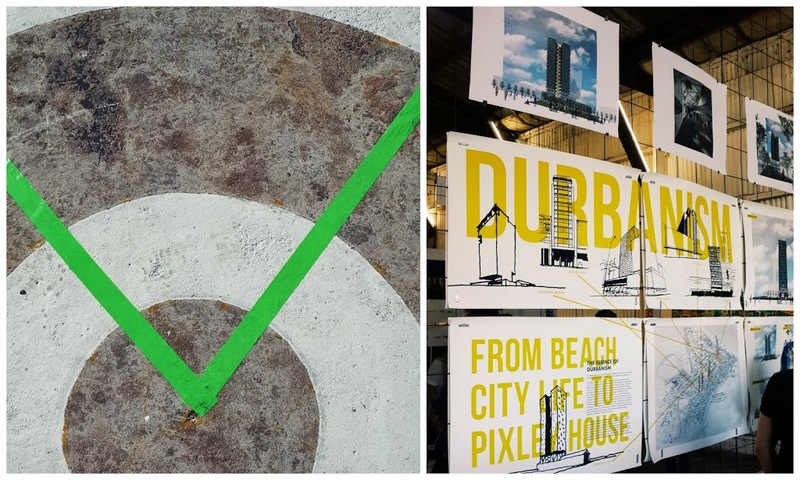 Art and design concepts were on display for all to see the plans for Durban’s Rivertown Precint. The Rivertown Beer Hall was up and running, serving beer again for the first time in 50 years. What a beautiful building with so much history! 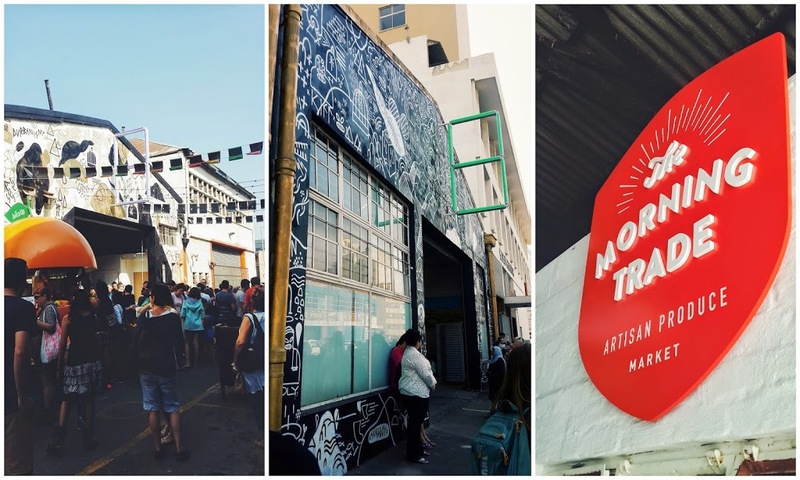 Live music and a bustling atmosphere made 8 Morrison Street the place to be in Durban this morning. Here are a few pics I managed to take amidst lots of eating. 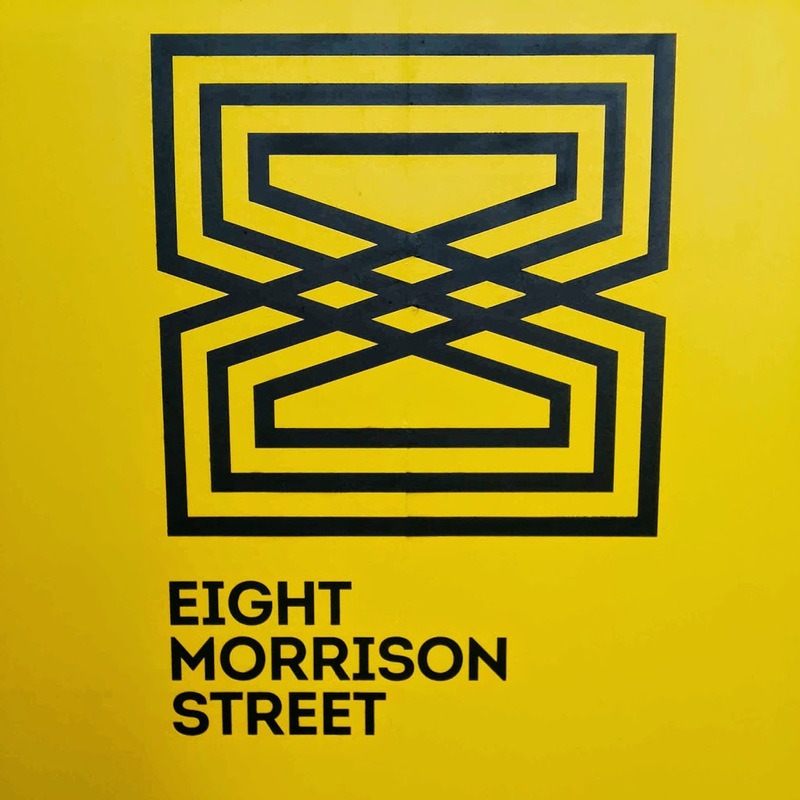 To keep up to date with what’s going on down at 8 Morrison Street and the Rivertown Precinct just follow these Facebook pages.